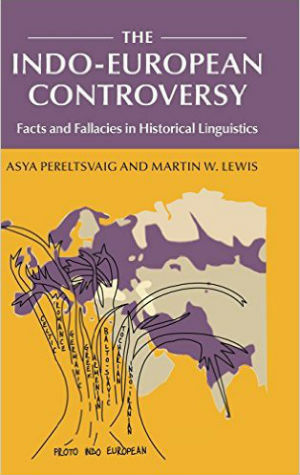 Many sub-Saharan countries kept former colonial languages as their official language in order to “to avoid some of the ethnic and linguistic quagmires” since these languages belonged to none of the countries’ native ethnic groups. However, the past 50 years since official decolonization of Africa has shown that few countries in sub-Saharan Africa have avoided ethnic strife. 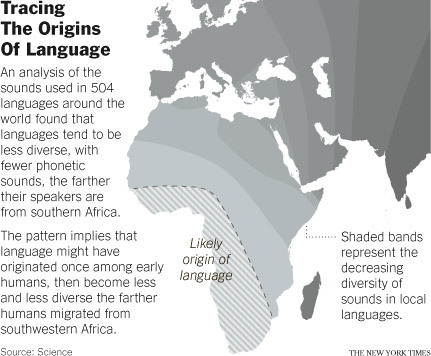 This can be at least partially attributed to the borders drawn up by former colonizers, which combined sizable ethnic groups with their own distinct languages and cultures together. Examining sub-Saharan countries where native languages have more government recognition compared to those where solely European languages hold official status may yield further insight. Specifically, perhaps defaulting to European languages has the surprising effect of actually increasing conflict as opposed to decreasing it. Nigeria represents a prime example of colonizers creating a country without regards to cultural boundaries. Africa’s most populous country is home to hundreds of different ethnic groups. It should come as no surprise then, that like most West African countries, Nigeria possesses many speakers of diverse languages. However the majority of Nigerians are Yoruba, Igbo or Hausa with the groups representing 21%, 18%, and 29% of Nigeria’s population respectively. The aforementioned groups also each speak different native languages, Yoruba, Igbo, and Fulani, all Niger-Congo languages. When Nigeria gained its independence in 1960, to appease the Northerners (Hausa) the country had to be divided up in order to give them a majority. However, the official language of education, government, and business, to avoid conflict was English. Nigeria’s fragile democracy was marked by competing interests between the dominant ethnic groups, rampant corruption, and frequent military coups. The political process was so weak that the country descended into civil war not long after receiving independence from the British. The South-easterners (Igbo) seceded from Nigeria due to electoral fraud as well as a desire to protect control of the oil-rich lands. The defeat was very costly to the Igbos both during the war and after. The post war consequences included government officials embezzling money meant for reconstruction of Igbo lands as well as seizing Igbo property and businesses. In recent times other African countries whose boundaries were created without regards to ethnic, linguistic, and religious differences have had to make difficult political decisions. Kenya, like Nigeria, is a country with many different ethnic groups comprised of several dominant ones. Also like Nigeria, Kenya is linguistically diverse, with the country home to over sixty different languages. Kenya, however is different in several respects. Unlike Nigeria, Kenya has two official languages, Swahili and English. However, not all members of Kenya know either or both languages and most Kenyans prefer to speak their mother tongue. This is even more material because Swahili is a Bantu (and thus Niger-Congo) language. Although Swahili is not the native language for most Kenyans, the Kikuyu language (with the Kikuyu people being the largest individual ethnic group in Kenya) is also a Bantu language. Furthermore, a significant minority of ethnic groups in Kenya have native languages that are not Bantu or even Niger-Congo, but instead Nilo-Saharan languages or Afroasiatic languages. As a direct result of Kenya’s language policy, speakers of Bantu languages, which are similar in structure to Swahili, generally speak better Swahili providing a distinct advantage in professional circles. In 2009, the Kenyan government issued a census that asked the question “What is your tribe?” This was very controversial as it came shortly after the widely disputed 2007 Presidential elections. As is the case in most of Africa, in Kenya voting is primarily on ethnic lines, and the Kikuyu President, Mwai Kibaki won the dubious election. Adding to the fire is the widespread belief amongst most ethnic groups that the Kikuyu have been advantaged in post-colonial Kenya, and that these elections were just another example of this privilege. The fraudulent elections combined with the fact that the corrupt politician is a member of the more privileged ethnic group, resulted in violence and rioting against the Kikuyu elite by members of rival ethnic groups. To resolve the crisis, the government created a new position of Prime Minister, filled by Kibaki’s opponent. In Kenya’s case simply designating an indigenous language as an official language did not stop ethnic violence. However, even though this system of having a language native to the region as well as English as official languages may naturally be said to favor one ethnic group over another, Kenya has escaped the brunt of the ethnic violence that compared to the standards of most sub-Saharan African nations. In addition Kenya’s neighbors, Tanzania and Uganda, have also adopted Swahili as an official language in conjunction with English, while also avoiding ethnic conflict. In Uganda the decision was particularly interesting, since Swahili is not the most popularly spoken indigenous language, while the most popularly spoken language, Luganda, was not selected as the nation’s second official language. 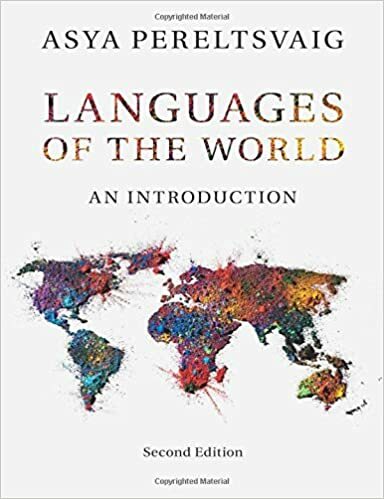 It is fascinating however, that both non-native speakers and native speakers of Luganda disagreed on making it the country’s official language. The former group feared diminished political influence, while the latter group predicted eventual bastardization of the language. The eleven languages were chosen well, (nine Bantu along with English and Afrikaans, a nod to the country’s colonial past) comprising over 99% of the first languages spoken in South Africa. This is even more remarkable when we consider South Africa has over 50 million people, while also possessing an ethnic diversity representative of this population by sub-Saharan Africa standards. 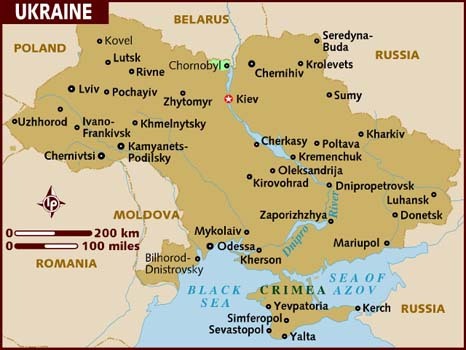 Although in practice some of these official languages are used more often than others, and English is the lingua franca of education, politics, and business, this policy has significantly eased potential ethnic tensions. Such a policy reflects South Africa’s motto of “ke e: ǀxarra ǁke”, meaning “Unity in Diversity” in IXam, an extinct South African language. Of course to pin ethnic strife, or the lack thereof, solely on a country’s political decisions regarding language supremacy is incomplete. However, when analyzing a nation’s political history in a region as diverse and as challenging as sub-Saharan Africa, a country’s language policy cannot be overlooked. On one side of the spectrum, Nigeria, like most West African nations, has selected a colonial language as the official language and these nations have typically fared the worst when it comes to civil war. Several East African nations have chosen Swahili as a lingua franca, concurrently recognizing the status of an indigenous language while not necessarily representing a language of the majority. This has served to cool, but not eliminate ethnic tension in the region. South Africa’s policy of granting virtually every natively spoken language official status has worked the best in this regard: preserving the language and culture of the people, while simultaneously working to prevent one native language from being dominant over the rest. In the future, political leaders of other sub-Saharan nations will be forced to evaluate the existing framework surrounding their nation’s language policy. These leaders should consider South Africa’s plan as an example to preserve ethnic pride while avoiding debilitating conflict.